We have our own dental health plan that rewards regular attendance with lower prices. If your front teeth are stained, chipped, or misaligned, veneers will give you an excellent life-like appearance with minimum tooth adjustment. 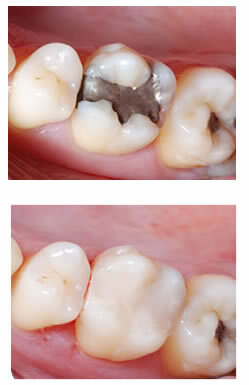 A veneer is a facing on the front of your teeth usually your top teeth, just like a false finger nail.